Home Kenneth R. Diddie, M.D. Dr. Diddie obtained his M.D. degree from the Pritzker School of Medicine, University of Chicago. He completed an ophthalmology residency and Heed Retinal Fellowship, also at the University of Chicago. Following a retina-vitreous fellowship at the University of Southern California, Dr. Diddie was a full-time faculty member for five years. He has been in private practice since then. 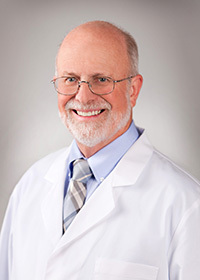 Dr. Diddie is a member of the Retina and Macula Societies and the American Academy of Ophthalmology.